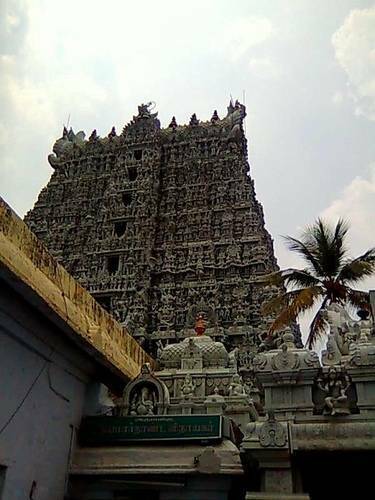 An important South Indian temple, it took six hundred years to build. Most intriguing are the musical pillars. These four musical pillars are built out of a single stone. Each pillar, when struck, produces a different musical note. This ‘musical temple’ is dedicated to Shiva, Vishnu, and Brahma.